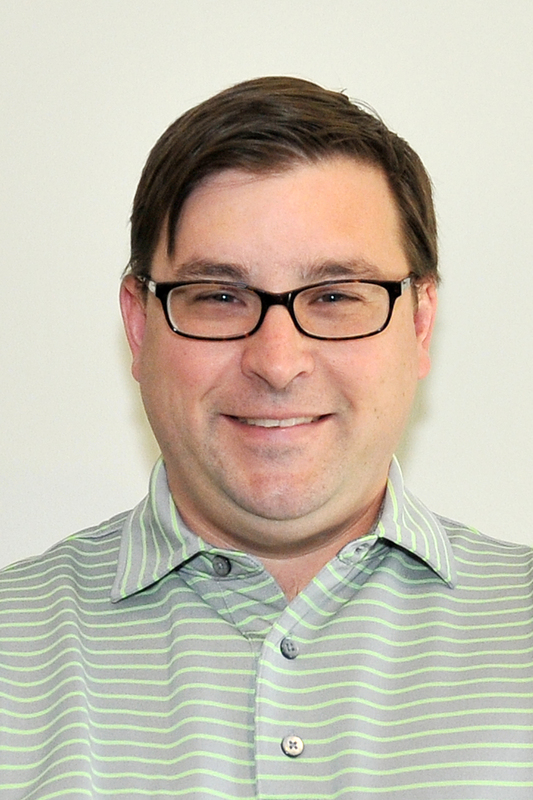 The New Jersey Section, PGA of America recently named Mark Dharte its Director; Tournaments and Championships. The 33-year-old has been a member of the New Jersey Section since 2012 where he served as an Assistant Golf Professional (A-8) at The Bedens Brook Club in Skillman, NJ. He also served as an Assistant Golf Professional at Lost Tree Club in North Palm Beach, Fl during the winter months. 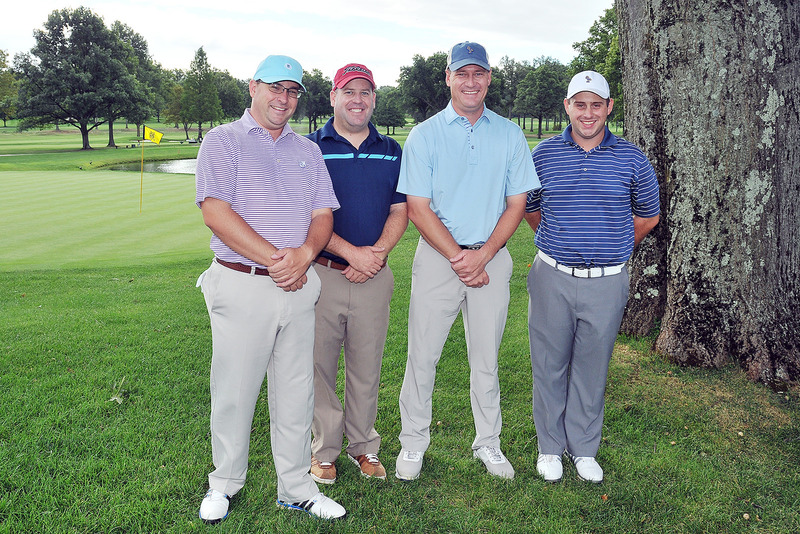 Dharte will report to the Executive Director and oversee championships, weekly pro-am events, playing ability tests, and special events with the Section’s charitable arm, the New Jersey Golf Foundation. He will also serve as the staff liaison for the Tournament and Assistant Professional Division Committee, and secure venues for future events for upcoming seasons. Dharte grew up in Michigan and attended Ferris State University’s Professional Golf Management Program. He currently resides in Bloomsbury, NJ.